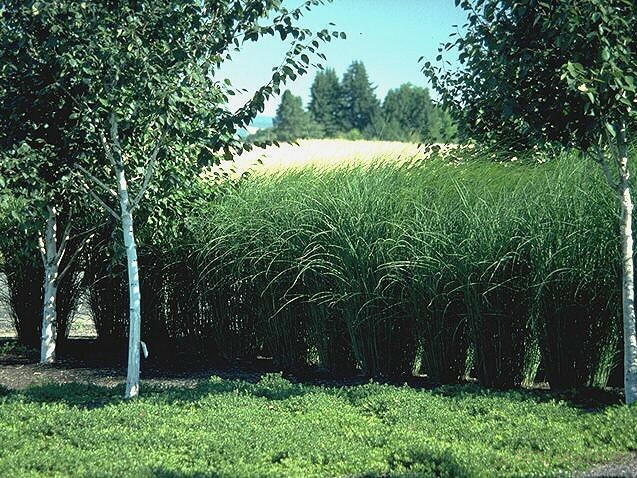 Product Information : Names for its graceful form and delicate narrow foliage. Copper red blooms appear in October. Prefers well drained soils.